Hermanez Italian roots can be spotted in his music at any point. Hot-blooded groove meets charming tribal elements. 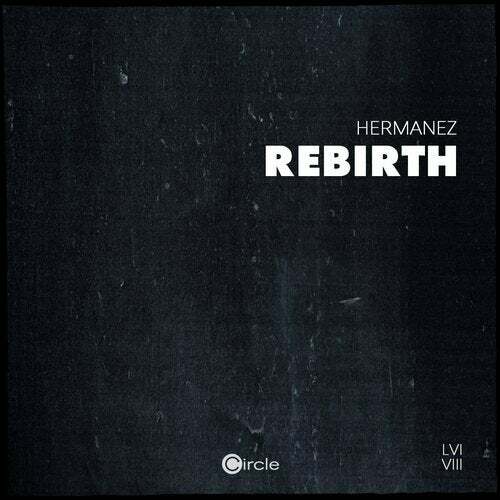 Artists like Luciano and Loco Dice appreciate that sound a lot and play Hermanez&apos;s tracks at shows all over the world. Hermanez himself zigzags the globe regularly for his gigs as well. Today Footwork Toronto, tomorrow Module Tokyo and the afterhour at Fuse Brussels. Also his music does not know any boundaries and is filling dancefloors with a perfect fusion of House and Techno. His latest EP will be released on the Berlin based label Circle Music. "Rebirth" is a minimalistic Techno track, that ignites a true effect firework with a variety of kick, snare and hat sounds. The second track is called "Stator", and with its deep bass, brisk drums and an innovative arrangement, it is also a guarantor for dance-all-night attitudes.